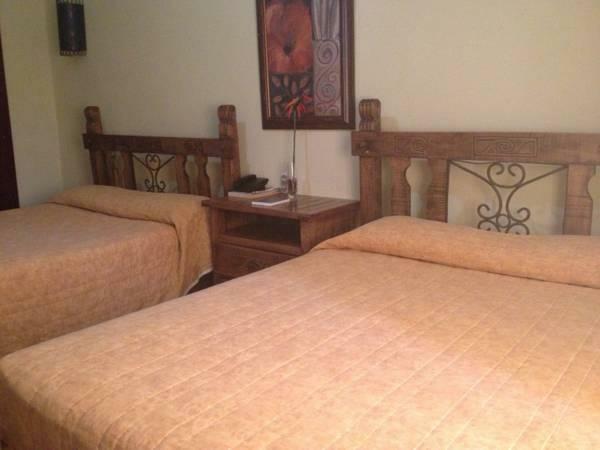 ﻿ Best Price on Matum Hotel & Casino in Santiago De Los Caballeros + Reviews! This hotel is located near the city center of Santiago and features free Wi-Fi and an on-site casino. Matum Hotel & Casino offers dry cleaning services and free parking. Each air-conditioned room at this property features a private bathroom with a shower and toilet. They also come with a cable TV and a hairdryer. There is a restaurant serving international cuisine within 230 feet of the property, and guests will find other dining options within 0.6 mi. The city’s iconic Monumento a Los Heroes de la Restauracion monument is just 984 feet from the property, and guests will find a shopping center with national and international brands within 1.2 mi of Matum Hotel & Casino. Cibao International Airport is 8.7 mi away. Please note that the swimming pool is not accessible because it is under construction.